The world is changing dramatically and it is time for us to establish a new covenant for living in this new world. This timely book packs a quick and powerful message for all of us looking to grow in peace, love, and joy in our newly defined environment. The New Covenants is simply put but deeply meaningful. Released in July 2017. Listen as Al Cole of CBS radio interviews Jilliana about her latest book on his syndicated show, People of Distinction. 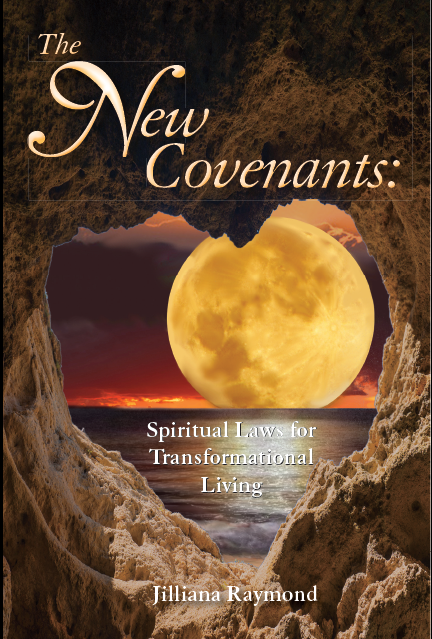 Purchase The New Covenants on Amazon. This book challenges complex life issues, provides encouragement and invites its readers to break restrictive patterns, embrace change, and align with a new vision for an evolving world. Something within these pages will change your life forever. Something you read will cause you to live differently. Something you realize will alter who you are and help you believe you are someone greater than you thought you could be. If you knew that everything you did in this life mattered, would you change anything? This transformational work asks the reader to consider what no longer compliments the life they were meant to live and offers the tools to allow them to experience the life they could be living. 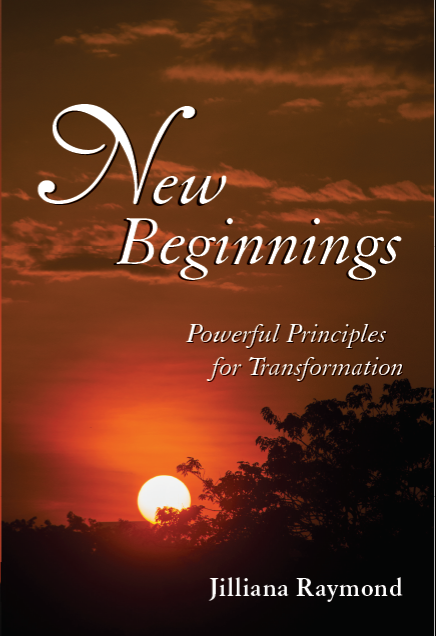 Purchase New Beginnings on Amazon. It is how we navigate the bends in the road that become the ingredients that comprise the adventure of life. As you are about to discover through this book, you are a spiritual being, connected to an unlimited dimensional spiritual universe, experiencing many characteristics, and absorbing multiple life dynamics. 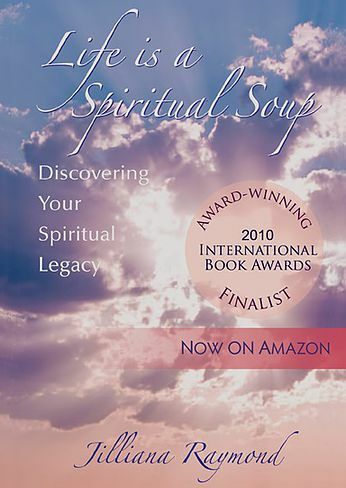 Purchase Life is a Spiritual Soup on Amazon. Prepare to be challenged and amazed as you connect to spiritual allies. Imagine the capability of interpreting God’s answer to prayer. Could you be part of God’s Toolbox? Find out how daily miracles occur throughout our lives. Discover invisible resources that coordinate behind the scenes on behalf of our requests. Join the author as she explores the mechanics of spiritual communication with our mystical universe. 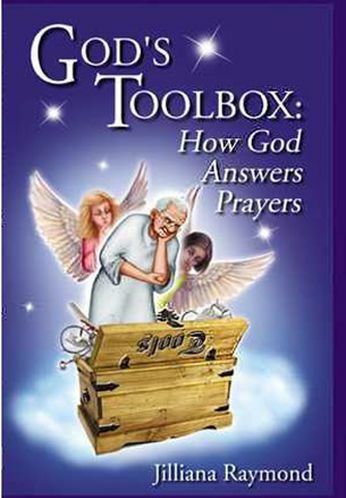 Purchase God’s Toolbox: How God Answers Prayers Amazon. 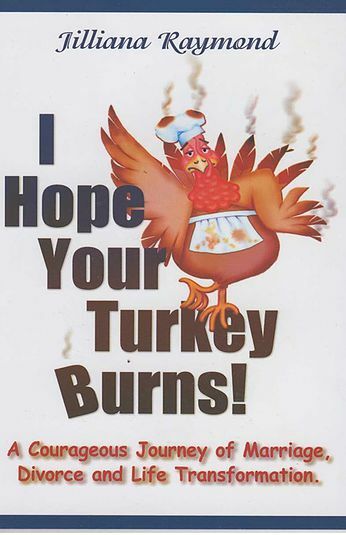 Purchase I Hope Your Turkey Burns on Amazon. 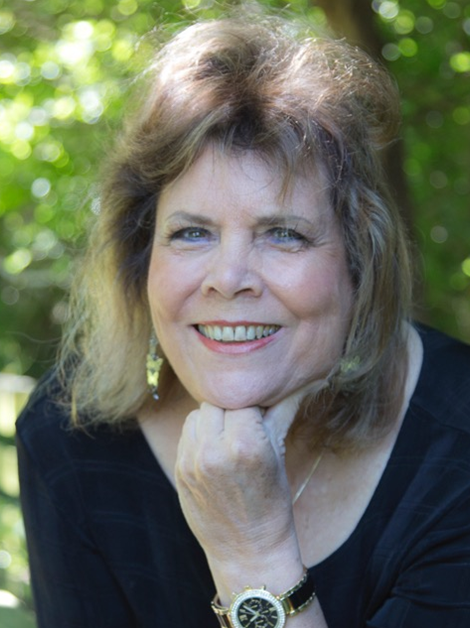 Jilliana Raymond is a certified Reflexologist, a National Board of Massage Continuing Education Instructor, and provides CEU training for Reflexology and Quantum Reflexology. * 40 CEU – ISET for energy therapists interested in starting their practice. * 24 CEU – ISET for current massage/energy practitioners. * 32 CEU – ISET Instructor’s Course for those interested in training others in the ISET modality. * 8 CEU – Life Line Clearing, technique to release emotional attachment to recorded life events.